Grand Prize is a $100,000.00 check. 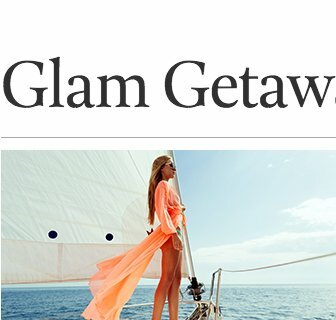 Use the major cash to purchase your own glam getaway makeover. Submit your email address and name to enter.